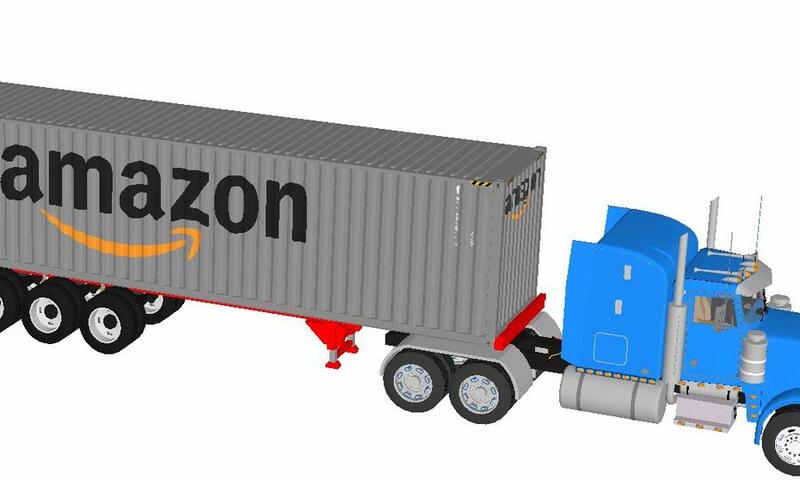 Amazon announced plans to make half of shipments to be carbon neutral by 2030. This announcement follows a shareholder resolution filed by a group of Amazon shareholders and employees that requested a plan with specific dates and milestones. Amazon employees recently used their stock options to file a shareholder resolution asking Amazon to explain its climate change plan. Use your shareholder voice to join with the employees and ask Amazon to publicly report on how it plans for disruptions caused by climate change, and how it is reducing company-wide dependence on fossil fuels. Amazon is both affected by and contributing to climate change. What is Amazon’s plan to respond to climate change? Science has established that climate change is causing overall increases in extreme weather intensity and frequency. Scientists are increasingly measuring climate change’s contributions to individual weather events. Disruptions from climate change will increase and intensify without urgent action curtailing further warming. 2018’s National Climate Assessment predicts hundreds of billions of dollars in annual economic losses in the United States, Amazon’s largest market. June 2016: An AWS data center in Sydney, Australia went down during severe weather, which broke rainfall records. June 2017: Phoenix’s airport cancelled flights during a record-tying heat wave. At 120 degrees, airplanes struggle to take off and land. Disrupted flights are expected to occur in more cities serviced by Amazon Air. Early 2018: Cape Town, South Africa is the site of Amazon’s planned “AWS Africa” expansion. Facing severe drought, residents took drastic action to prevent a “day zero” when the city’s taps would run dry. March 2018: A data center supporting AWS suffered a power outage during Superstorm Riley, disrupting Amazon Alexa. September 2018: Flooding from Hurricane Florence disrupted production at the plant manufacturing 20,000 vans for Amazon’s delivery service. November 2018: A tornado in Baltimore smashed an Amazon fulfilment center, ruined its merchandise, and killed two workers. November 2018: California’s Camp Fire temporarily shuttered Amazon’s Sacramento fulfilment center, delaying deliveries. November 2018: As part of “HQ2,” Amazon selected Long Island City, Queens, which flooded during Hurricane Sandy. Amazon is not a mere victim of climate change—its operations contribute significantly to the problem. The overwhelming scientific consensus is that burning fossil fuels is the major driver of climate change. To limit warming to the safer levels governments committed to in the Paris Agreement, scientists estimate that the world can only burn a fifth of existing fossil fuel reserves. Multiple industries will have to modernize to meet this mandate. Coal still powers Amazon data centers. Diesel, gasoline, and jet fuel still power package delivery. Many of Amazon’s peers, including Google, UPS, Walmart, and Target, have reported on climate change plans. Amazon’s report could include time-bound, quantitative metrics for transitioning off fossil fuels at the speed and scale necessary to meet targets in IPCC’s latest climate science report. Amazon can follow its leadership principle on “Ownership” to consider long-term climate risks.